Lord, Jesus, COME to all who are weary. On the road again, after spending the winter in two different places. The Sabbatical has been good. Growing ever closer to the Lord is always an amazing journey. More of Him and less of ourselves. He always provides. Always gives abundantly. Always is there when we call on His name! The Name of the Lord is Strength, Protection, Grace, Peace, Love, and Hope. Even in the Storms of our lives, He is there. I write this because so many times, things come and things go, but I don't worry because I know my God is with me. He has never forsaken me. Ever. Oh sure, at times I have wondered "Lord, Why are you so quiet?". For years, I have dealt with something so dark and sinister, even through ministry, even through working. It's not that I believe it's bad but it is. 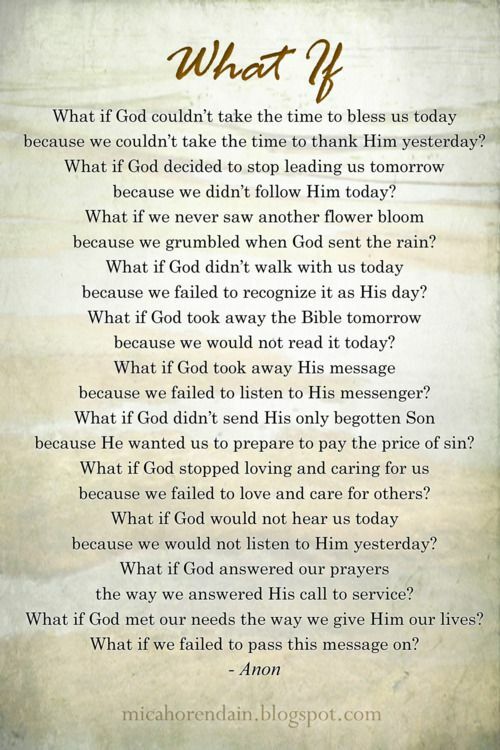 God gives us life and life abundantly right? After David died, these thoughts that I never realized were self-hatred came rushing into my thought life. I mean, like a mighty rushing wind that just never left. After going through our healing classes, Wellspring Healing, many of those thoughts left because we prayed them off. One of the reasons we started taking this class was because of the events that took place in Milton FL. Rejection at its highest level for me, for us. It broke me again. It broke every hope, every ounce of being I was, every internal belief in one person I had set high upon a podium, it broke my heart. I felt crumbled to the ground with no way of coming out of the ruts of the road I had been on. I was lost, alone, gone with the tide. I was done for. I believed that God had called us to bring this person to HIM, he was a lost sheep. I believed with all my heart, but then, the rejection came and I had to learn why God called me down to that place. It was tough. From our Green Book, Ministry to Others, book for praying and learning, those thoughts were and I hate to even write this because what others think is depression isn't. But, and I have written about this in another time and place, those thoughts say "why don't you just kill yourself and be done". I know what the other side of this looks like. I know the ripples that are left behind, I have been on the brunt end of death of a loved one. But I was going through this book and realized that those words, are self hatred words. The most severe level of self-hatred. Sometimes there is extreme guilt, shame, regret, sadness, self-condemnation, etc. about things we have done or sometimes we have been a victim, but we blame ourselves for a what happened. Like, why didn't I stop it? Why didn't I say something? Why did I repress that memory and it came back so much stronger than I remember? We must Identify those feelings, those memories and pray for forgiveness for those. The forgiveness is for us not for the person who stepped over the line. It releases us from their hold on us. Because they do still have a hold on us if we haven't forgiven them. It affects us in so many ways, it affects our health, our mental health, our relationships, oh, so much more. So, we pray for forgiveness to let it go. 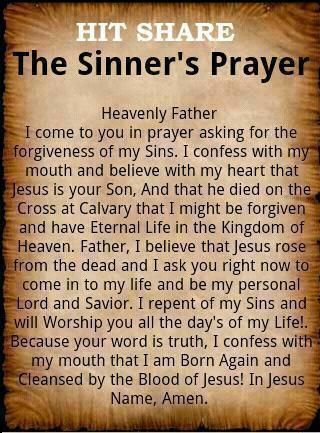 So, in this journey today, we are going to pray and ask God to forgive us. I need this as I write. I have long struggled with this self-hatred long enough. Let me give you a little of me, there is a lot more to me than what I am going to tell you, but I am not going to put that here because I don't want to hurt anyone. Fast forward years and it comes back occasionally and reminds me that it believes it's still in control. So, that brings me to you today. I have always struggled with learning, as an adult I know where the difficulties lie, where I can stumble easily and what the fear is that comes rushing in "to save the day", but it doesn't save the day! It begins to grow a seed of doubt and self-hatred again. We are going to identify those specific things they we are condemning ourselves for and pray for God's forgiveness. You may have a hard time believing that God will forgive you for anything and everything, but He does. We are going to get through the pain, shame and guilt that each of these issues hold and pray through them. Then we are going to cast out the spirit of death. Because that is the one spirit that as a hold of us. This is a set of 3 prayers, each one is very important. 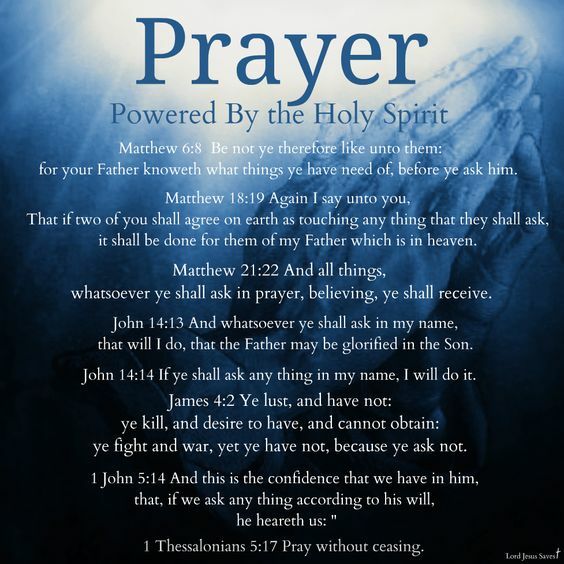 The middle, Repentance prayer, is one that you will need over and over, with each issue that arises. It's also very important to stop and ask the Lord to reveal more to you. WRITE IT DOWN so that you can continue to go forward. First, if you don't know Jesus, this won't work. YOU have to know HIM, so HE CAN know you. So, let's do first things first. Ask Jesus into your heart. This is such an important part of your walk with Jesus. Sometimes when we are children or have been in a certain church denomination, you may have said it. Some churches don't, they believe in baptism as an infant for salvation. Whichever path you had taken, this is the first step to this healing ministry. If you have done it once and believe once saved always saved, you can hold on to that, but as for me, I believe that we need constant reminders for our self that we need Jesus and reminded that we are HIS and He is ours. Our life is so important to Him. I know, I have struggled with myself for years. But one thing that keeps me on this side of heaven, is that HE LOVES ME and knows my story. He also numbered those days of my life and knows my every move. HE LOVES ME IN SPITE OF MYSELF! Dear Heavenly Father, In the name of Jesus, I ask you to forgive me for (specific sin of self-bitterness). I repent for not trusting you in this area of my life. In the name of Jesus, I cancel all of Satan's power and authority over me in this fear in my life and in all my generations, because God has forgiven me and I have forgiven myself. You may have to do this prayer for whatever bitterness you have, listing them singly so you can pinpoint the problem. After you have prayed through all known self bitterness, close this ministry with this prayer. 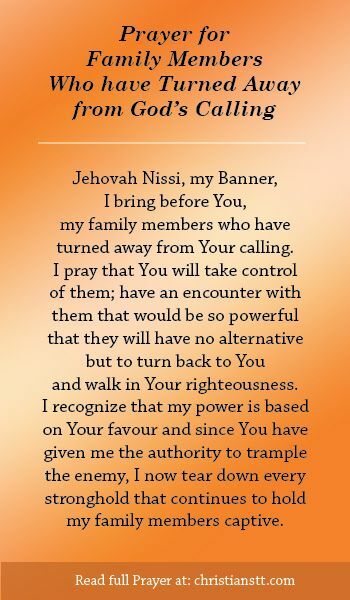 In the name of Jesus, I cancel all Satan's power and authority over me in any and all fear/ rejection/ self hatred in my life and in my generations. God has forgiven me and I have forgiven myself. It is done and over with. In the name of Jesus, I command the principality of fear / rejection/ self hatred and all of its armor to leave me now. I command the spirit of death leave me NOW! Do not return, you are not welcome here. Holy Spirit, please come and heal my heart, and tell me your truth. Cleanse my mind (from all pictures, sounds, tastes, feelings, pain, etc.) and tell me your truth. Amen. You are worthy, you are mine. I appointed you to be the cheerleaders of others. I have plans for you, I know you deep down. Suicide is a way out when you really need to come to me first. I have plans for you, I know what you can and will do, follow me and I will lead you. Don't give up, fight because I am worth the fight. I love you with all my life and bless you. You are released from the hands of the enemy, it's gone that spirit of death, it's gone, do not pick it up again, drop the stinking thinking and believe me. Trust me. I am with you. I am telling you, He will speak to you. You have to listen, sometimes it is a still small voice deep within. Sometimes you will feel him and his presence.